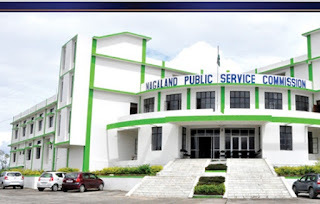 Nagaland Government Recruitment portal that is Nagaland Public Service Commission released the NPSC What's New information (E- Admit Cards, examinations) at www.npsc.co.in as per the schedule. Candidates from Nagaland can get NPSC Latest Updates check below. From below provided the admit card, results, advertisements, Syllabus, Application Forms, Rejected list and more regarding Nagaland Public Service Commission.